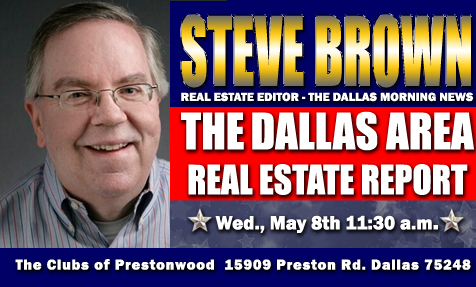 Dallas Morning News Real Estate Editor Steve Brown speaks at our luncheon on May 8th. RSVP now and get the latest scoop on DFW Real Estate! The North Texas Association of Mortgage Professionals actively promotes the interests of Mortgage Professionals on local and national levels. The Association’s affiliation with the national association is critical to the passing and fighting of legislative issues which impact your ability to conduct your business! 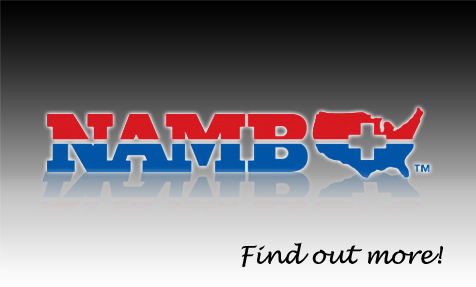 NAMB has set up a list of Endorsed Providers that will help you on a daily basis with everything from compliance, credit reports, lead generation, phones, social media and custom canvas prints for your office or home. Every one of these Endorsed Providers are offering discounts and/or unique programs to NAMB members only. NTXAMP partners with a variety of educational resources to bring both members and non members the most appropriate and timely continuing education as possible. 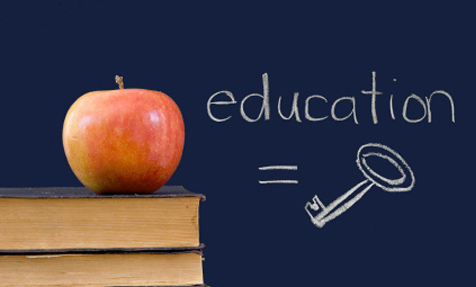 Check out our education page now to learn about upcoming classes from our most preferred vendors. Join us every 2nd Wednesday at The Clubs of Prestonwood in Dallas for timely industry updates and informative keynote speakers. 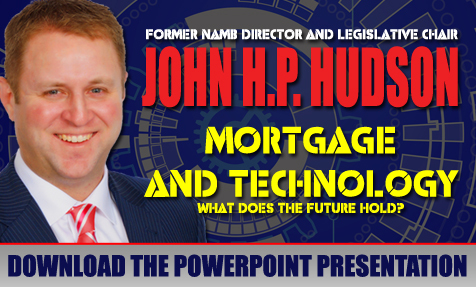 The North Texas Association of Mortgage Professionals represents the Originator in North Texas, along with the interests of mortgage brokers and homebuyers. 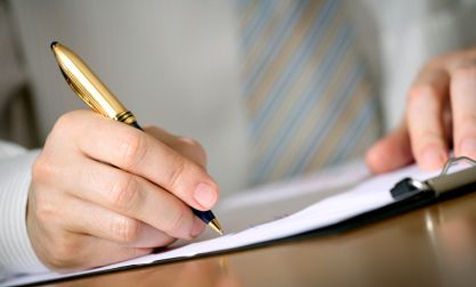 The Association is committed to promoting the highest degree of professionalism and ethical standards for its members. 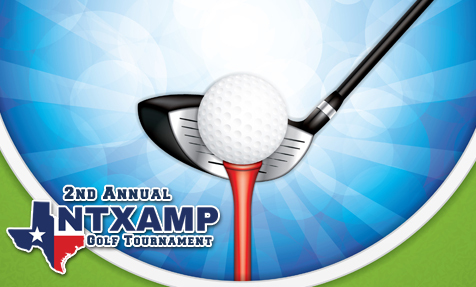 NTXAMP provides mortgage professionals in the North Texas area with professional education opportunities, and offers avenues for certification programs to recognize members with the highest levels of professional knowledge and education. 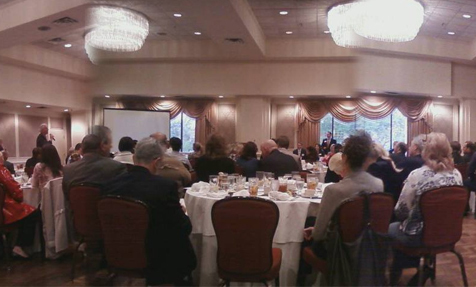 The Association hosts meetings in the North Dallas area throughout the year, typically on the 2nd Wednesday of each month. 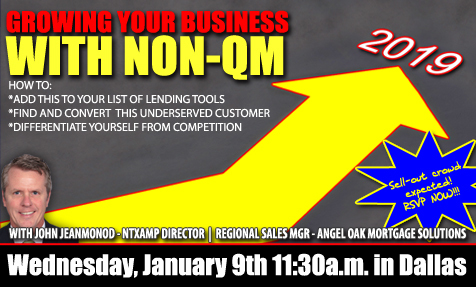 NTXAMP also offers members a host of benefits aimed at increasing productivity and lowering business costs via NAMB. Most NAMB members are small business owners. Since originators participate in a large number of home loans, home buyers’ interests are also important to NTXAMP. The Association supports a consumer education and fraud reporting program via NAMB with information and links available on the http://www.namb.org/ website.